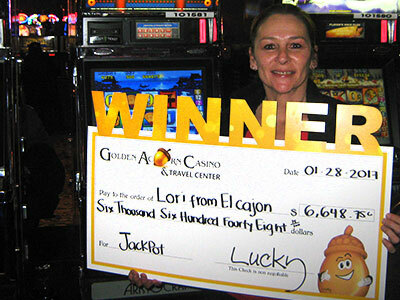 News & Blog: Casino Tips & Tricks | San Diego CA | Golden Acorn Casino and Travel CenterNews & Blog: Casino Tips & Tricks | San Diego CA | Golden Acorn Casino and Travel Center | Page 2 of 9 | Come and Read the latest from Golden Acorn Casino in San Diego's Blog Page! We have great information to help you while you hit the Casinos. Check it out Now!